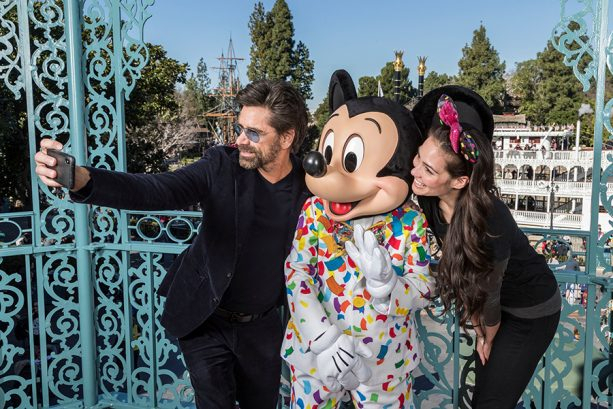 You never know where John Stamos is going to show up, and this week he chose to make a stop a Disneyland. 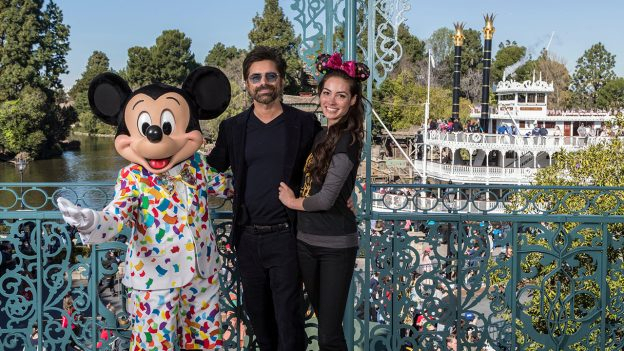 Stamos and his wife, Caitlin visited the park to celebrate their anniversary and spend a little time with Mickey Mouse. Yesterday, the Disney Parks Blog spotted actor John Stamos and his wife, Caitlin during a recent visit to Disneyland. 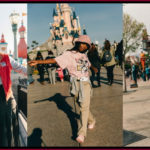 According to the Blog, the couple was commemorating their recent first wedding anniversary by celebrating at the park. 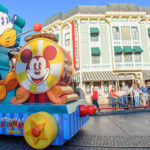 Of course Disneyland is a great place to go for any momentous occasion, especially when Mickey and Minnie are in on the festivities. 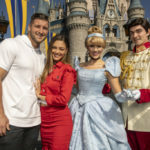 With the Get Your Ears On – A Mickey and Minnie Celebration now taking place, Stamos and his wife made sure to greet the big cheese. 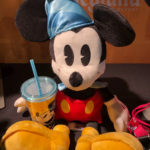 The couple posed with Mickey Mouse in his celebration outfit, John and Caitlin were the perfect picture of wedded bliss. While we didn’t see the couple at “it’s a small world” we can confirm they stopped by the Tiki Room.